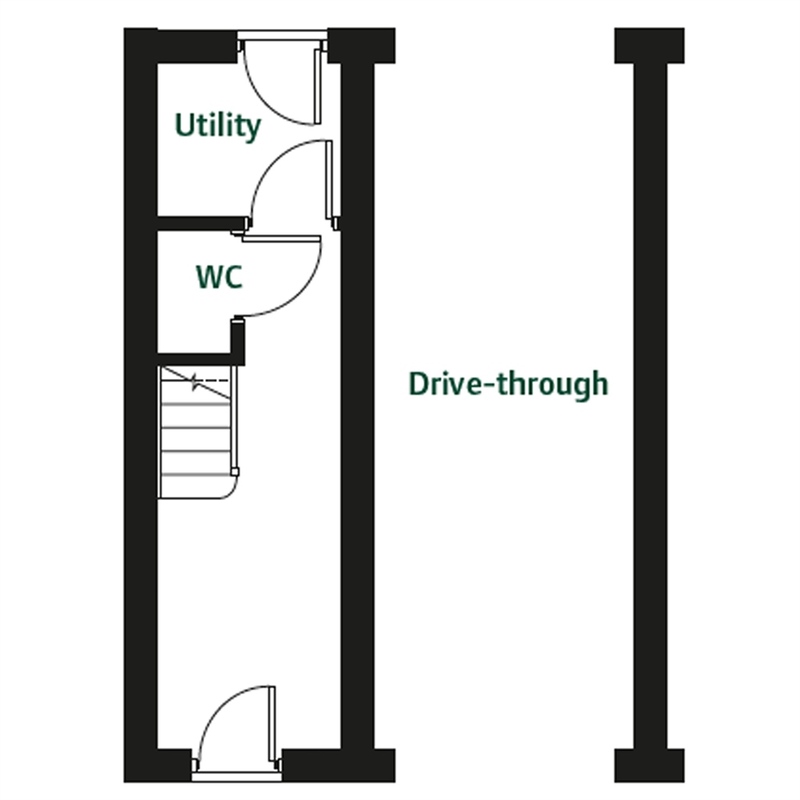 Handy utility and cloakroom with a drive-through. 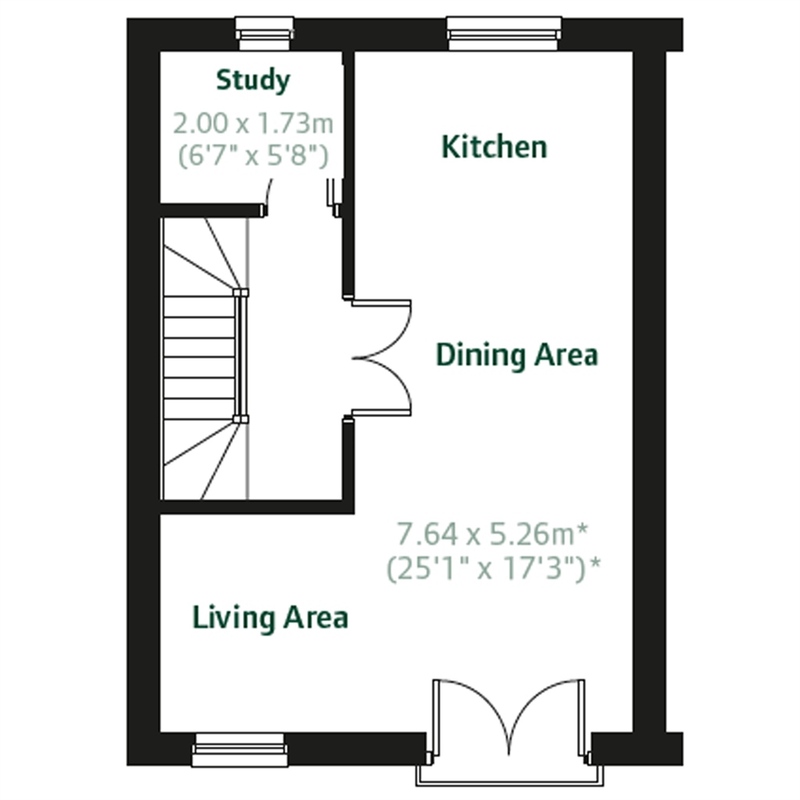 The bright and modern open plan kitchen/living/dining room features - perfect for family meals and guests to enjoy. Plus a separate study. The impressive master bedroom features its own good-sized en suite and extra storage in the hallway. 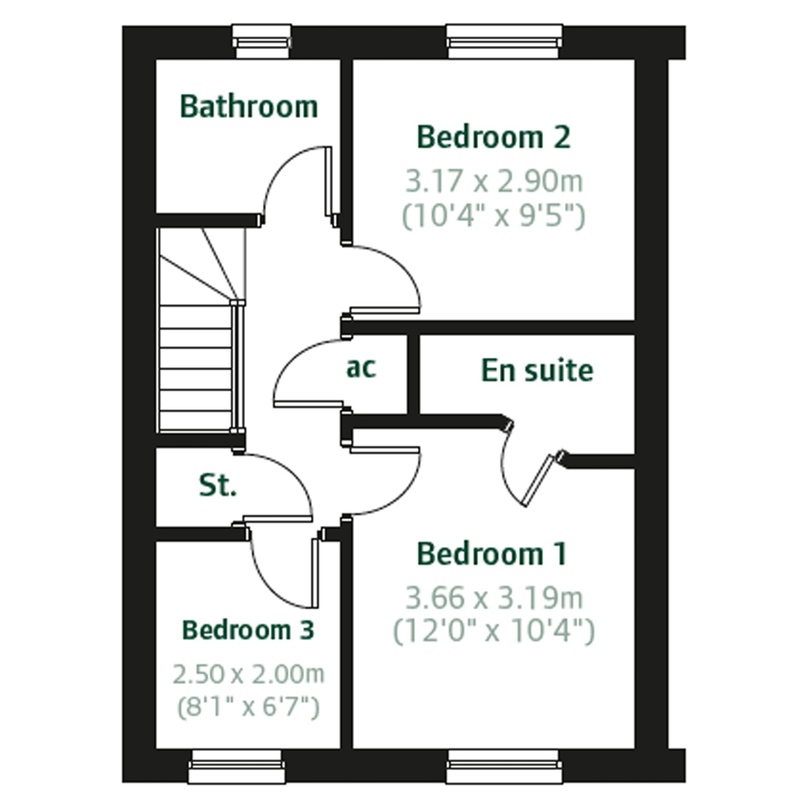 You'll also find two bedrooms and a family-sized bathroom with brand new fixtures and fittings. Sycamore Gardens is our latest development of two, three and four bedroom new homes in the semi-rural village of Oakdale. The development is just a short drive from Blackwood, Caerphilly and within the historic boundaries of Monmouthshire in the Sirhowy Valley. Oakdale has many local attractions within easy reach; Blackwood to the south has a vibrant town centre catering for all of your shopping needs. Plus within the town there is Chartist Bridge – an integral part of Welsh history. To the south-east, the city of Newport is home to many attractions for all ages. And Oakdale is only a short drive from Caerphilly where you'll find Caerphilly Castle; a great day out for all the family. Living in Oakdale means you can enjoy being part of village life: Only a short distance away there's Nisa store & Post Office, Brace's Bakery and Co-op Food for your everyday needs. A short drive is Blackwood where you will find Blackwood Shopping Centre, Iceland Foods and Asda to name a few. As well as a selection of high street shops, you'll also find Blackwood Garden Centre, Maxime cinema and Blackwood Rugby Football Club. For the active amongst you, there's a range of activities for all including a rugby pitch, golf course, skatepark and a football club. Families with children will be pleased to know there's a range of schools within easy reach. For younger children there's Penrhiw Nursery School (0.7miles), for primary schools ages there's a mix of English and Welsh including Rhiw Syr Dafydd Primary School (0.3 miles), Ysgol Gymraeg Cwm Derwen (0.4 miles), Libanus Primary School (2.1 miles) and Tynewydd Primary School (2.6 miles). Within easy reach for older children there's Blackwood Comprehensive School (2.8 miles) and Ysgol Gyfun Cwm Rhymni (3.2 miles) a Welsh-medium school. Coleg Gwent is under 7 miles in Pontypool and the University of South Wales is in Newport under 16 miles. 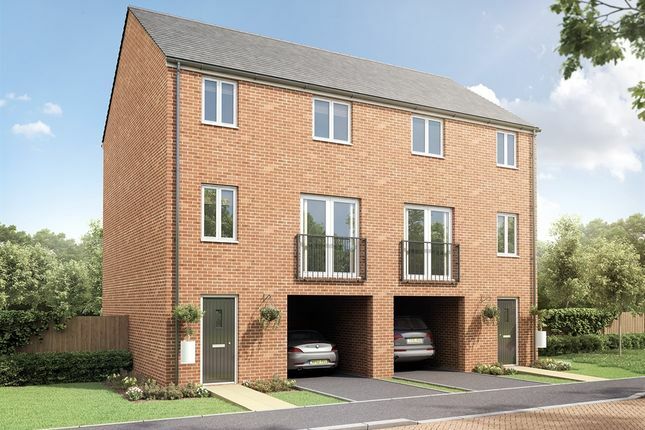 Living at Sycamore Gardens means you can enjoy a tranquil location with the charm of village life, but have the benefit of everything you need on your doorstep and great transport links. 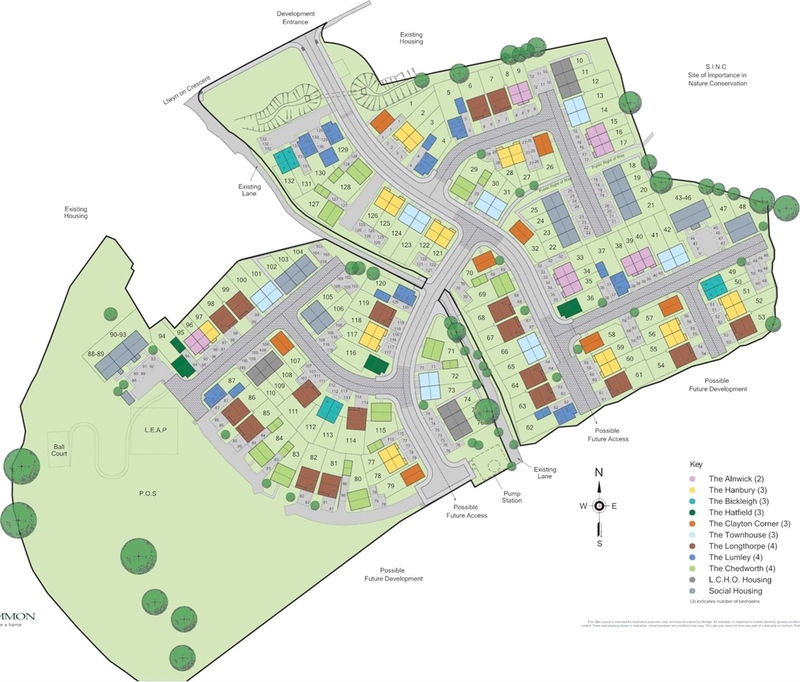 Arrange an appointment now to hear all the latest news about this fantastic development. Blackwood has its own Miners Institute and Maxime cinema. For sport there is Oakdale Rugby Club which plays in the Welsh Rugby Union Division Four East league. There's also Pontllanfraith and Cefn Fforest Leisure Centres within easy reach. Within Oakdale village there is Rhiw Syr Dafydd Primary School for English students which then transfer to Islwyn High School. For Welsh language there is Ysgol Gymraeg Cwm Derwen, which then transfer to Ysgol Gyfun Cwm Rhymni. Blackwood offers shoppers a wide choice of independent stores; some of the familiar names include Argos, Peacocks, Boots, Poundland, Store 21, Iceland and Superdrug. The town has the accolade of having widest high street in the South Wales Valleys. Blackwood services has 73 local bus services, which leads onto the nearest train station Gilfach Fargoed. The train line heads north to Rhymney and south to Caerphilly and further onto Cardiff. Property descriptions and related information displayed on this page, with the exclusion of Running Costs data, are marketing materials provided by Persimmon - Sycamore Gardens, and do not constitute property particulars. Please contact Persimmon - Sycamore Gardens for full details and further information. The Running Costs data displayed on this page are provided by SmartNewHomes to give an indication of potential running costs based on various data sources. SmartNewHomes does not warrant or accept any responsibility for the accuracy or completeness of the property descriptions, related information or Running Costs data provided here.